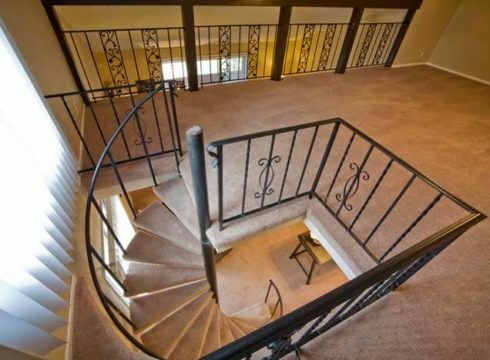 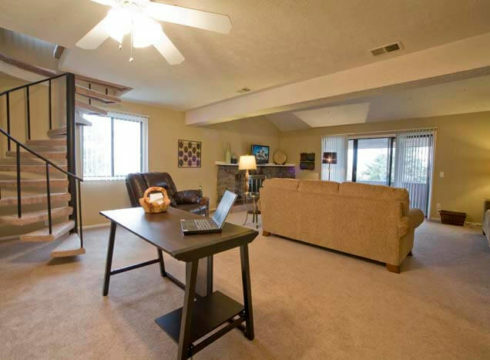 Where else can you find outstanding views, spacious apartments, and easy access to anywhere in Omaha? 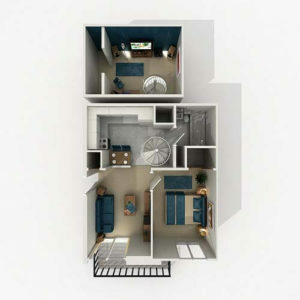 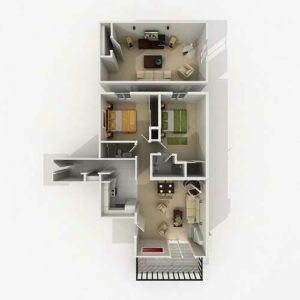 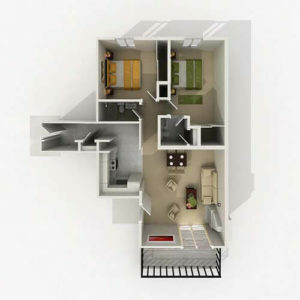 We offer six different 1 and 2 bedroom floor plans ranging from 690 to 1,640 square feet, some with lofts available. 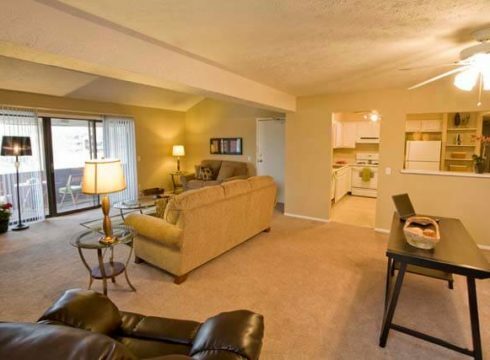 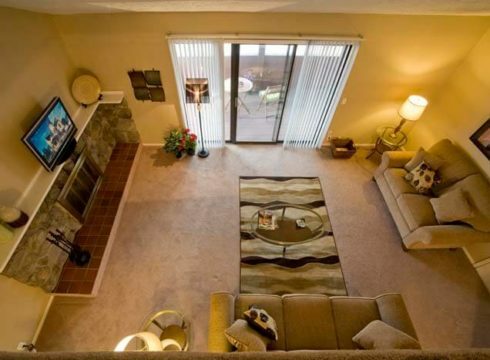 Our huge floor plans allow you to enjoy the space you need to stretch out and relax after a hectic day. 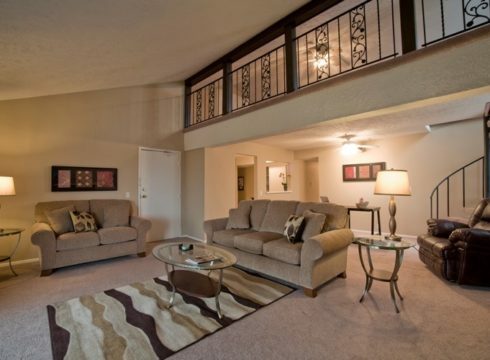 You’ll appreciate the stylish interiors, modern kitchens, extra large balconies and patios and cozy fireplaces. 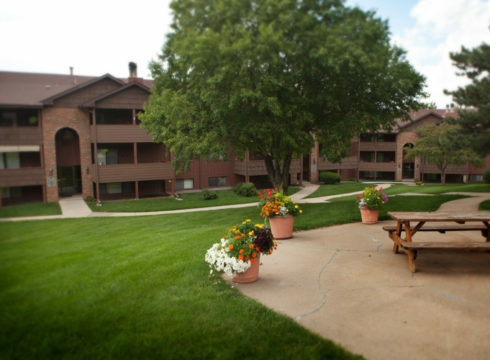 Nestled amid green space and shady trees, our controlled access community provides the perfect setting to come home to. 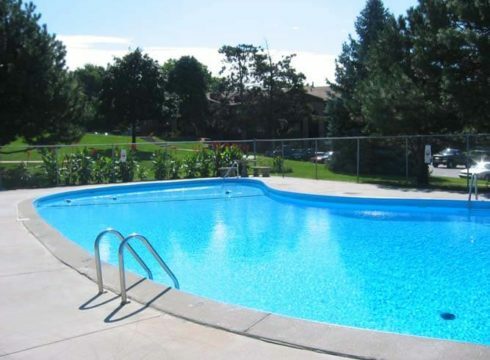 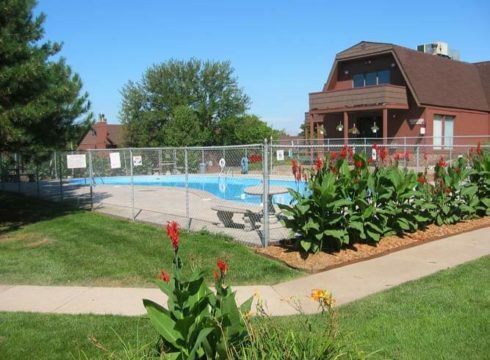 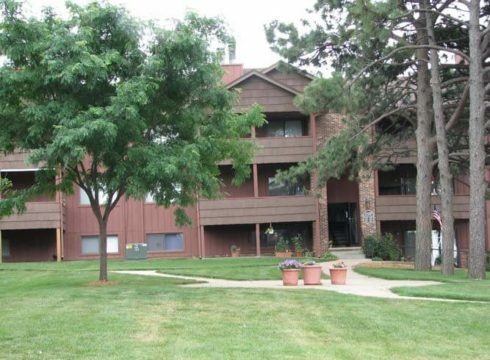 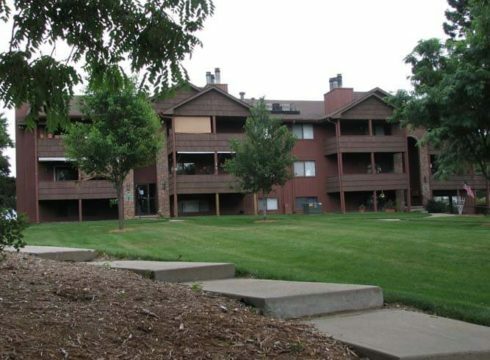 The quiet and relaxed setting with mature trees is conveniently located within minutes of everywhere you may need to go in Omaha. 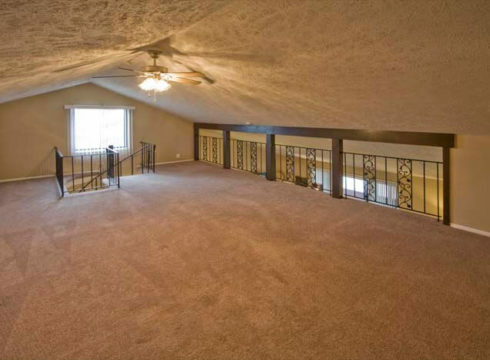 I-80 is just a few minutes away. 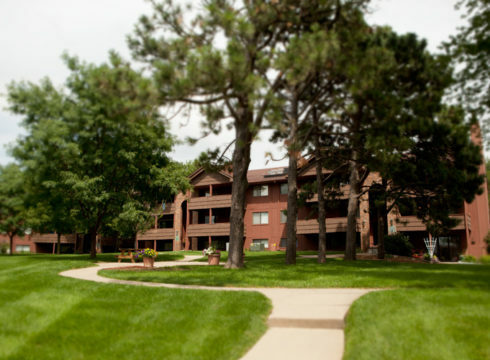 We’re right on the bus line and within walking distance to shopping, restaurants, close to the University of Nebraska Medical Center and downtown. 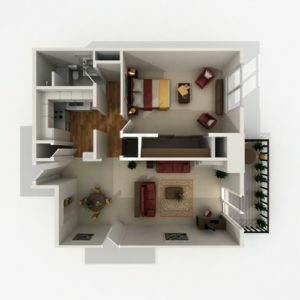 Stop by and take a personal tour. 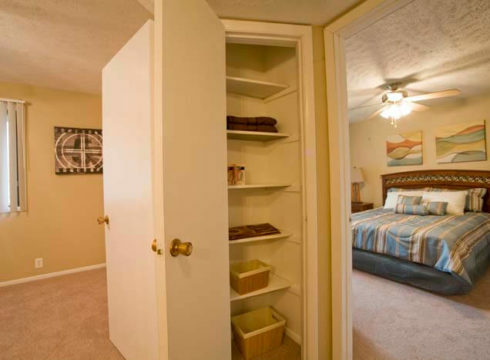 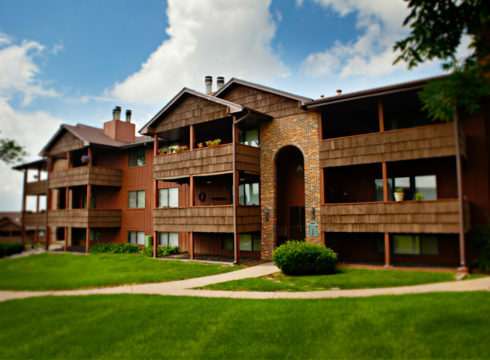 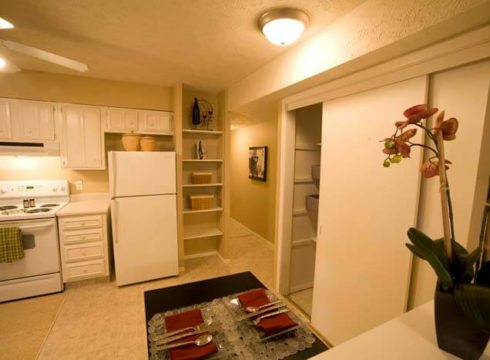 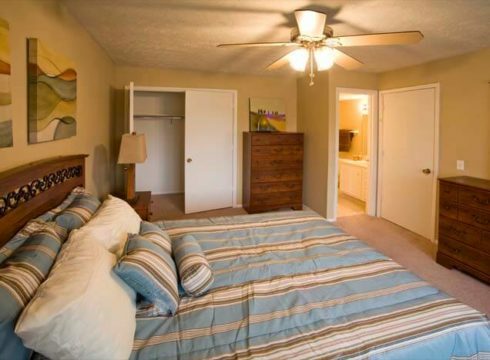 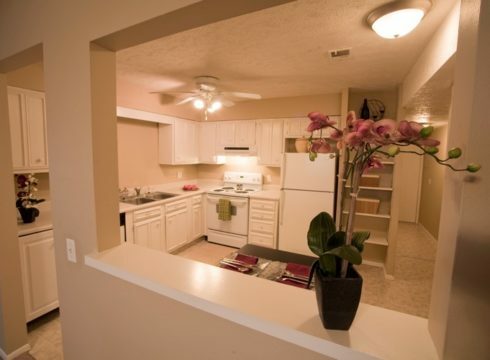 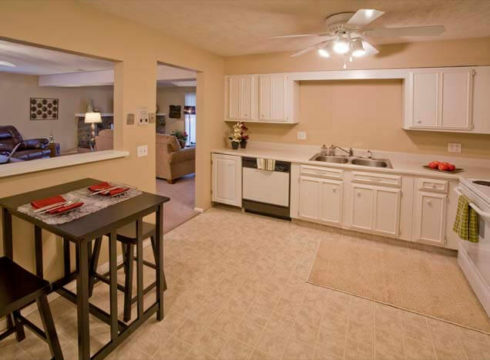 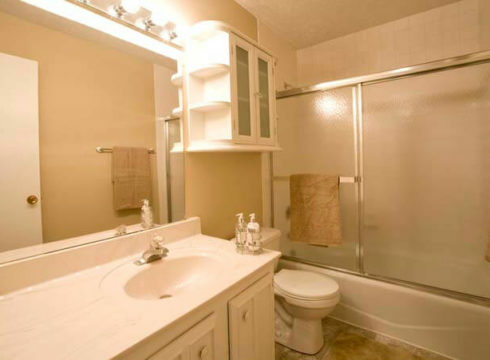 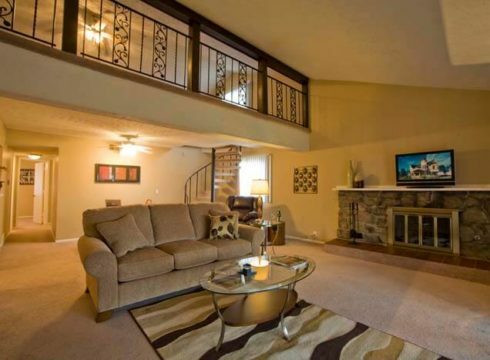 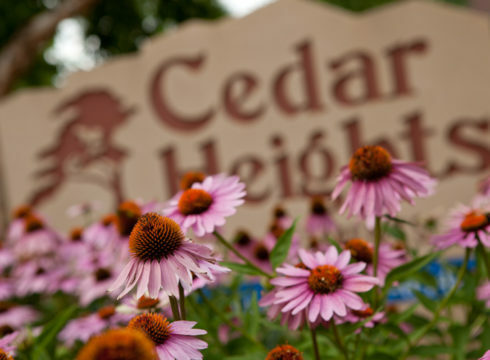 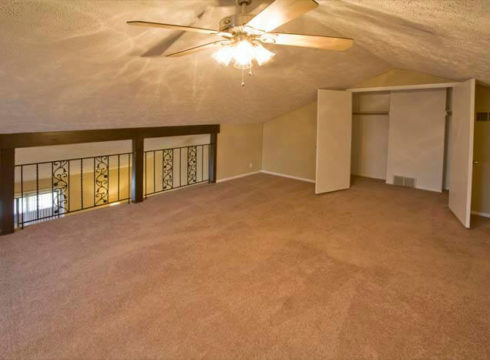 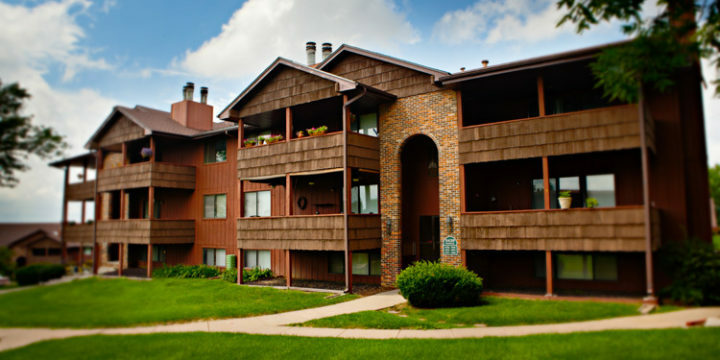 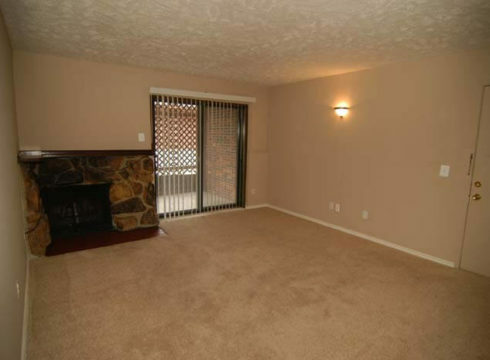 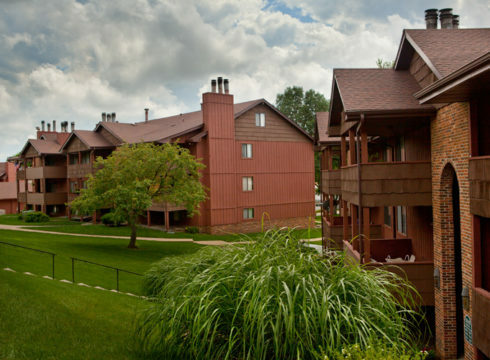 You’ll agree that Cedar Heights offers everything you need to feel at home!